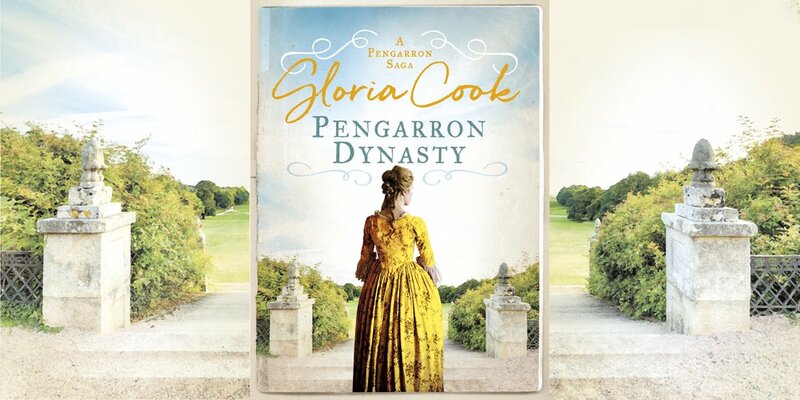 Will the long-standing love triangle between Kerensa Pengarron, the beautiful wife of Sir Oliver, and her first love Clem Trenchard, ever be resolved? The christening of little Harry Pengarron unearths old scores, bringing Oliver and Clem face to face for the first time in years. And the next generation of Pengarrons must face its own problems when Luke, the embittered, crippled heir to the estate, is forced to flee from London after some unwholesome dealings with a secret and dangerous clique, known as the Society. Returning to Cornwall, he is determined to build a life for himself independent of his family, yet finds himself reluctantly caught up in their problems. 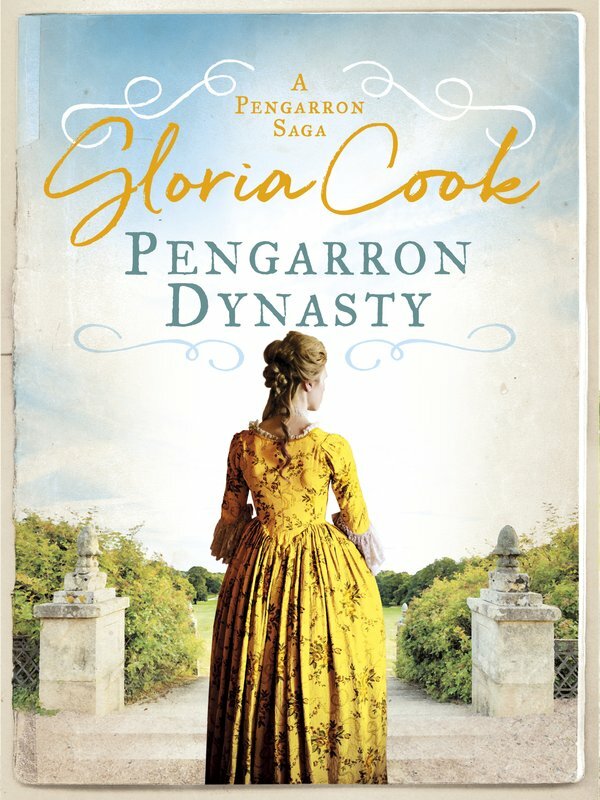 Set in rugged late eighteenth century Cornwall, the fourth book in the the stunning Pengarron Sagas is perfect for fans of Linda Finlay, Val Wood and Poldark.